Fueling your business is one of your largest operating expenses, and we understand the importance of having an affordable and reliable fuel supplier. We offer various commercial products to fuel all aspects of your business. With transparent pricing and flexible delivery options, we work diligently to develop programs to fit your business demands and budget needs. Whether your commercial vehicles use gasoline or diesel, SMO Energy can fuel fleets of all sizes. We offer gasoline, branded gasoline, on-road diesel, off-road diesel, and DEF solutions. From heating greenhouses and storefronts, to fueling commercial kitchens and generators, SMO Energy is your number one choice for commercial propane. Using propane to fuel your business lessens your dependence on the electrical grid, so you can keep your business running during power outages. We’re here to help you utilize this clean energy for all your business applications. o Heating oil is one of the safest and most cost-effective ways to heat your business. With over 90 years of experience, SMO Energy provides you with the comfort and ease of getting you the fuel you need, when you need it. Kerosene is a very versatile fuel that can be used for various areas of your business like heating, cooking, lighting, or fueling your vehicles. We deliver both clear kerosene and dyed kerosene to meet all of the needs of your business. 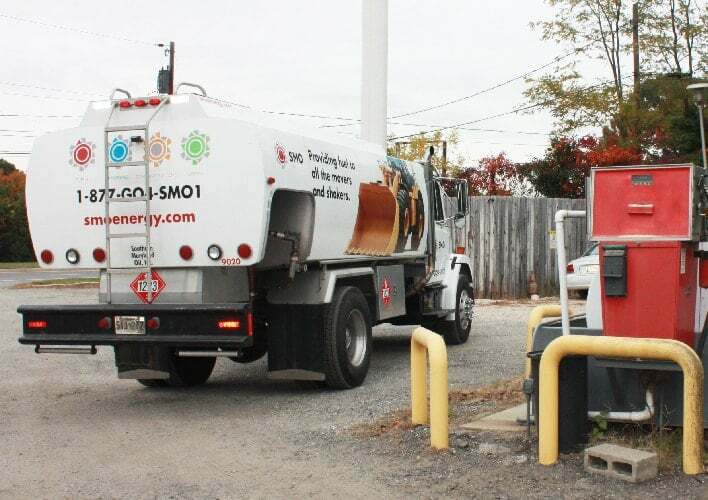 o Along with the many benefits of using a clean-burning, safe, and reliable fuel source to fuel your fleet, SMO Energy can help you get the most out of your Autogas with our convenient and dependable delivery programs. Schedule an appointment with one of our expert commercial fuel specialists to see how our fuel offerings and programs can add to the success of your business.